I am lazy when it comes to renewing my professional license (a.k.a. PRC license). My reasons are (1) I could not go absent from work, (2) Going to the Professional Regulation Commission (PRC) is too tedious, and (3) I do not have enough Continuing Professional Development (CPD) points. I was forced to renew my PRC license last year because I heard that the PRC will remove the license of all Filipino professionals who don’t renew their PRC license for more than 10 years. It was a big hassle for me because I had to move heaven and earth just to get the required CPD points. 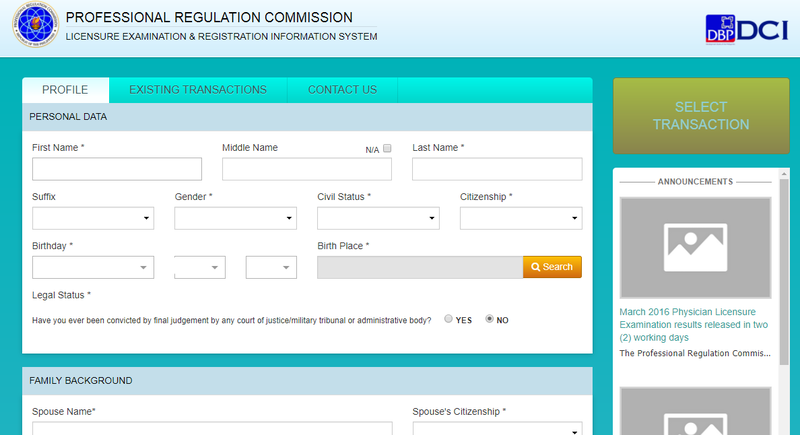 My only consolation was that the PRC renewal of license is now online. 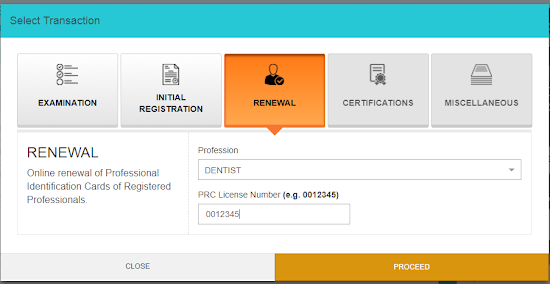 If you are a Filipino professional like who have to renew his PRC license, then here are the steps that you should follow to do PRC renewal of license online. Step 1. Go to the PRC Online website and register. Step 3. Upload your photo. 1. The photo must be 2X2 in size in plain white background. 2. The photos must be taken no more than 6 months prior to uploading. 3. The applicant must wear decent attire with collar. 1. The photo does not resemble the applicant. 2. The applicant wears eyeglasses. 3. The background is not plain white. 4. The photo has shadows. Based on my experience, the PRC website do not accept photos that have file size that are very big. I had to use a photo editing software to reduce the file size of my photos. It is a big hassle if your photo is not accepted by the PRC because you will be asked for an acceptable photo during your scheduled appointment with the PRC. 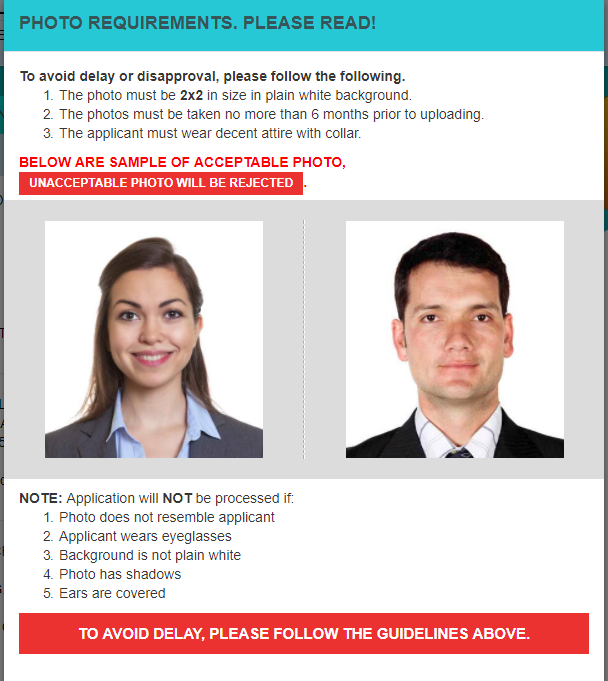 I recommend that you bring a 2x2 photo that follow the above mentioned requirements when you go to the PRC office to avoid hassle when your photo was rejected. Step 4. Schedule your PRC renewal. Click the “Select Transaction” button in your PRC online profile. Fill up the required information and then choose the PRC office or satellite office where you want to pick up your PRC license. 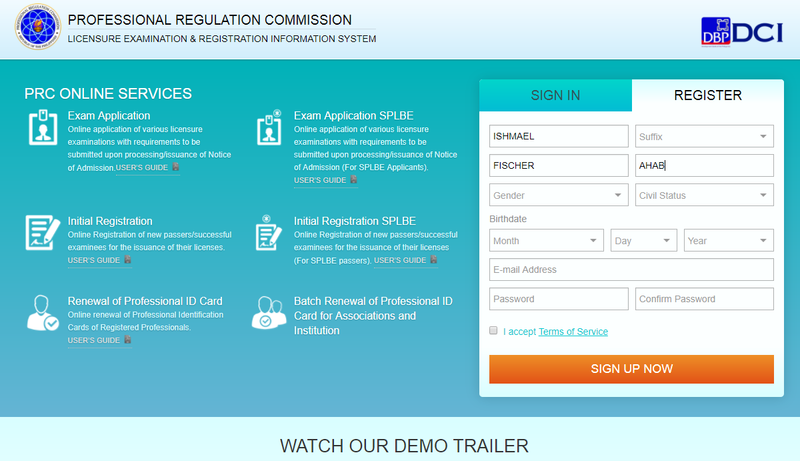 You should also select the date for the pick up of PRC license. Step 5. Pay for your PRC renewal of license. PRC online will give you a voucher that you can use to pay your PRC license renewal. You can pay at any authorized Bayad Center. Go to your selected PRC office or PRC satellite office on your appointed schedule to pick up your PRC license. Don’t forget to bring the receipt of your payment of the PRC renewal fee, CPD certificates, certificate of good standing from your professional organization, and your old PRC ID. Photocopy all of the said documents because the PRC staff may request copies of it. And that’s it. That’s the easy and convenient way of PRC renewal of license. I am happy with this new system created by the PRC. What’s problematic is the CPD system that the PRC instituted. I believe that the CPD system is unfair.